Make sure this fits by entering your model number. 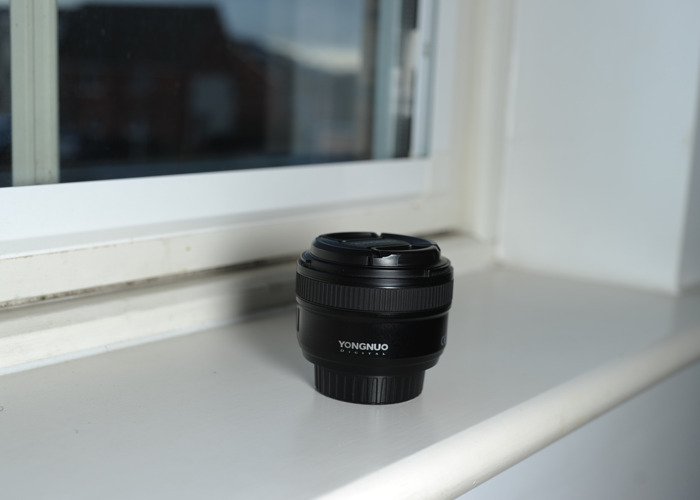 Focal length 50mm, maximum aperture F1.8. Focus distance indicator to help you adjust the distance and depth of focus. Support for FX and DX frame camera, can show the aperture on the EXIF information. Support for both auto focus and manual focus. High quality metal mount, more durable and practical.